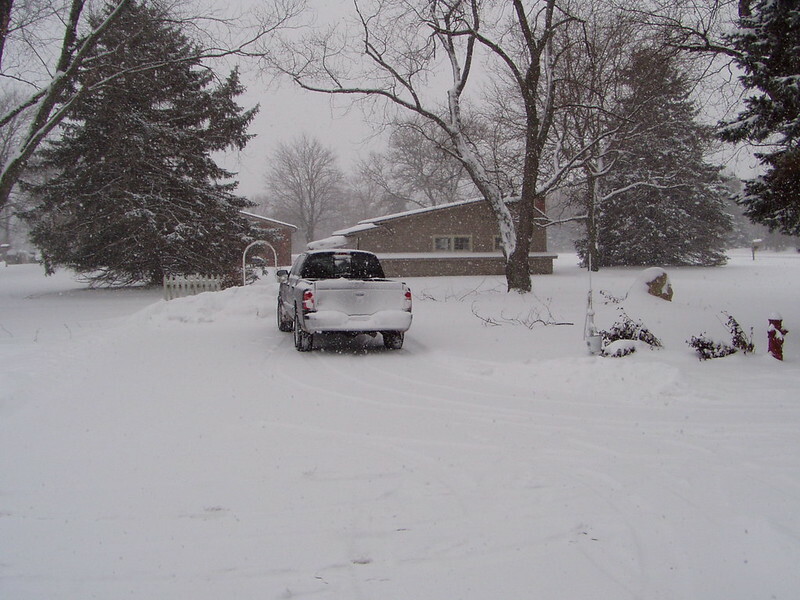 The car wasnt all bad and the chassis was rust free- something really rare up here in the midwest. The body seemed to be pretty clean as well, just some very slight rust starting on the bottoms of the A pillars. Mostly the car just needed a lot of TLC. The previous owner didnt have time for the car anymore with a wife and kids, so it had pretty much just been sitting for the past few years. I saw a lot of potential and decided to give it a shot. I drove the car and enjoyed the power for about two weeks until I left the lights on and killed the battery. At some point int he jumping process, we are fairly sure that one of my friends must have tuched the cables in reverse and fried something. The car wouldnt turn over and had no power. I found that the alternator fuse had blown. Upon replacing it the car got power again, but still wouldnt turn over. Starter was good, etc, so my wiring nightmare began after a lot of troubleshooting. Last edited by CamryOnBronze; 06-04-2015 at 11:38 AM..
Last edited by CamryOnBronze; 06-04-2015 at 11:41 AM.. 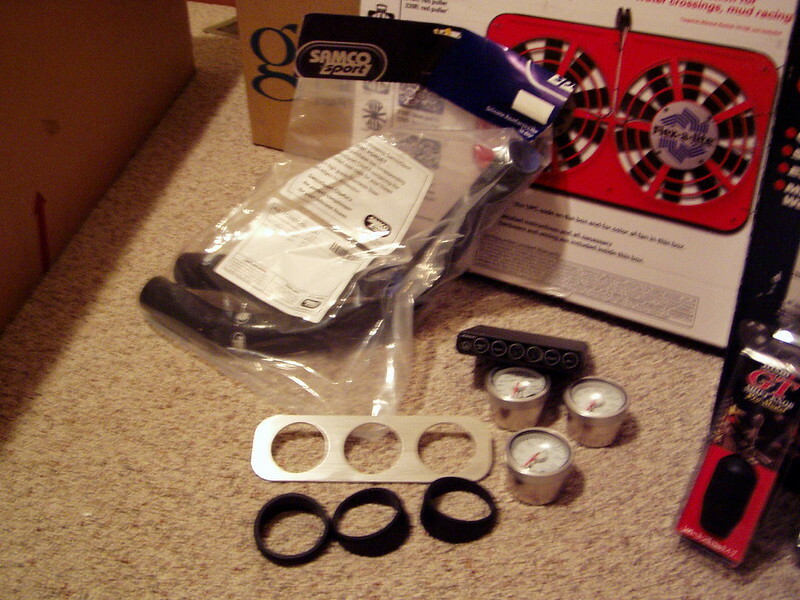 Here are some random pics of the parts I have waiting to go on- sorry about the poor quality, I will borrow my brother's baller camera for the next update. I am ordering some SPC suspension goodies for the rear today, as well as some rays lugs so that I can get the suspension and brake stuff going soon! Thanks for reading, Ill try to get another update very soon. Last edited by CamryOnBronze; 06-04-2015 at 11:50 AM..
Last edited by CamryOnBronze; 06-04-2015 at 12:03 PM.. I get up to Ann Arbor at least once a week. 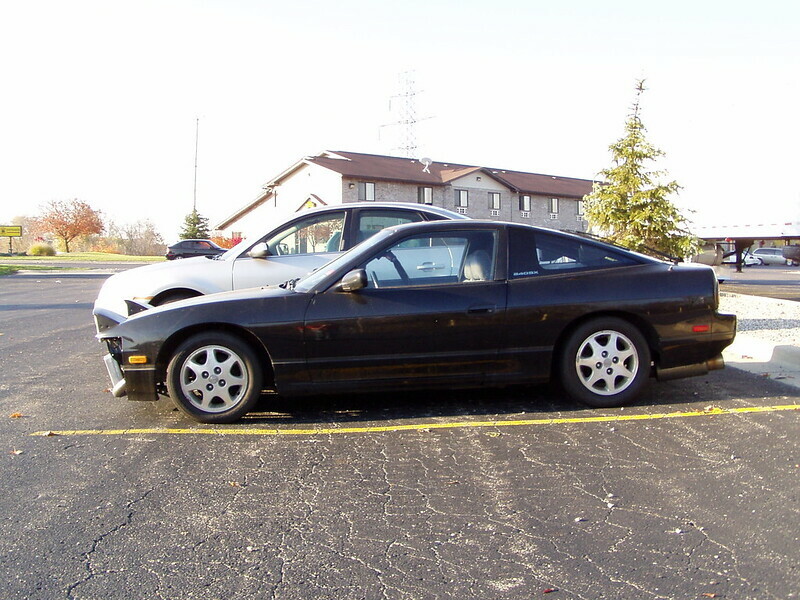 I sold my sx a couple months ago, but when I get my zx back up here we should meet up and go for a cruise. Also I got a xenon front lip which is hard to find for that sharknose. Would look nice on there, let me know if your interested. For sure, I will hit you up! 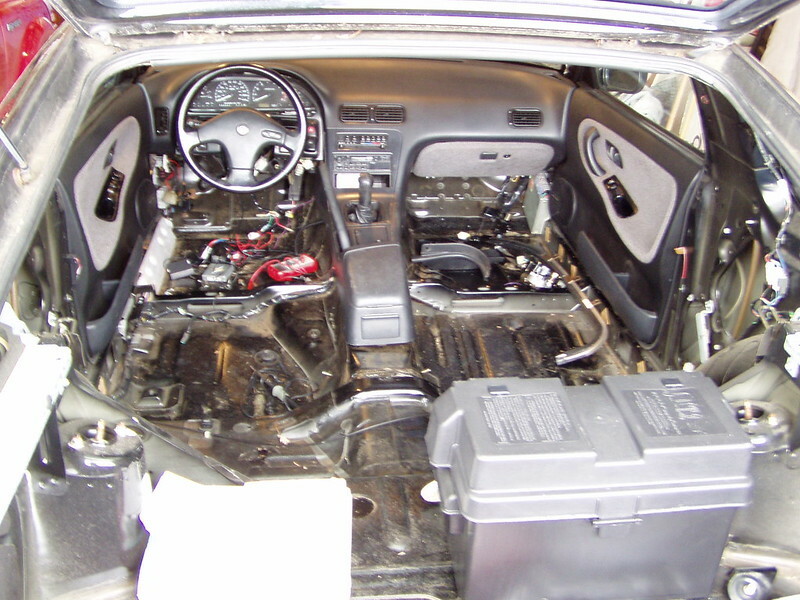 Got all of the sound deadening out and the car has spark nbow (Ignitor was bad). Should be up and running very soon! Well, we got the car to fire up yesterday and it runs great! 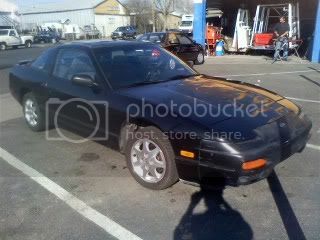 Im going to install my brakes and 5 lug conversion this weekend, then start on putting the interior all back together. Good to finally hear the car running again! Well, we made some progress last night. Got all of the old crappy stock brakes removed from all four corners and got the front 4 lug hubs removed. I did not have a large enough socket for the rear hubs, so I will have to pick one up today after work. I started to remove the RUCAs and other alignment parts in the rear to install my SPC components that came yesterday, but called it a night before I finished the removal. 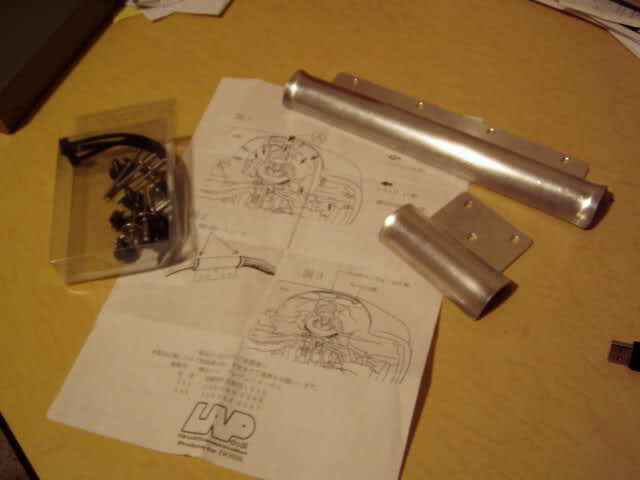 I ran into a snag with my front Wilwood kit that I purchased from another zilvia member. 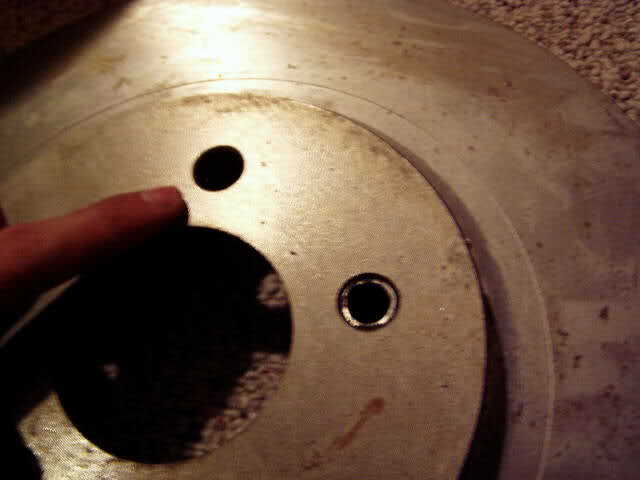 The front rotors look like they were designed for another vehicle and had small metal spacers pushed into the stud holes to make them fit. 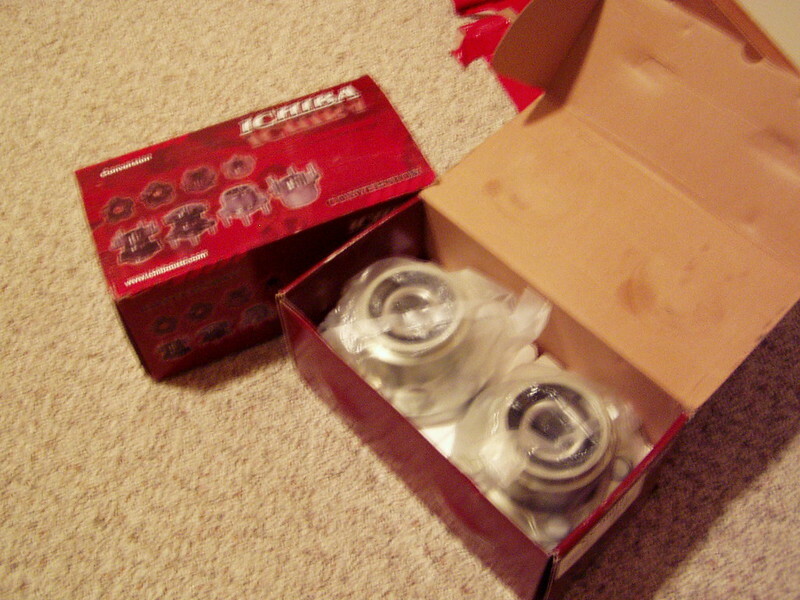 However, they do not slip over the ichiba hubs and I am afraid they will damage the studs if I try to push them on. On top of that, one of the spacers is missing. 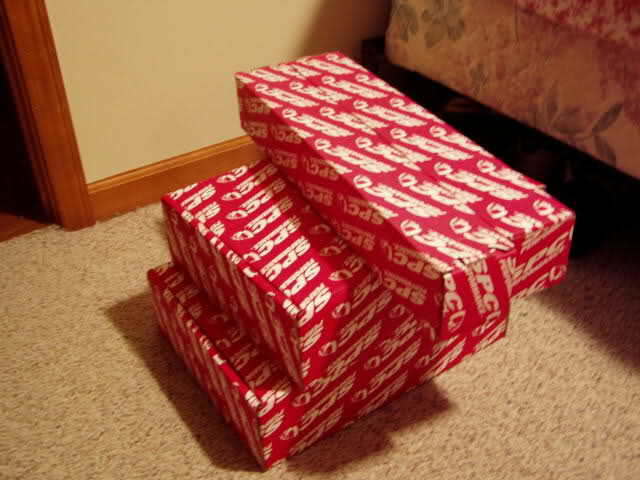 Long story short, these are too jenky for me to try to mess with. I will have to come up with another front rotor solution and go from there. 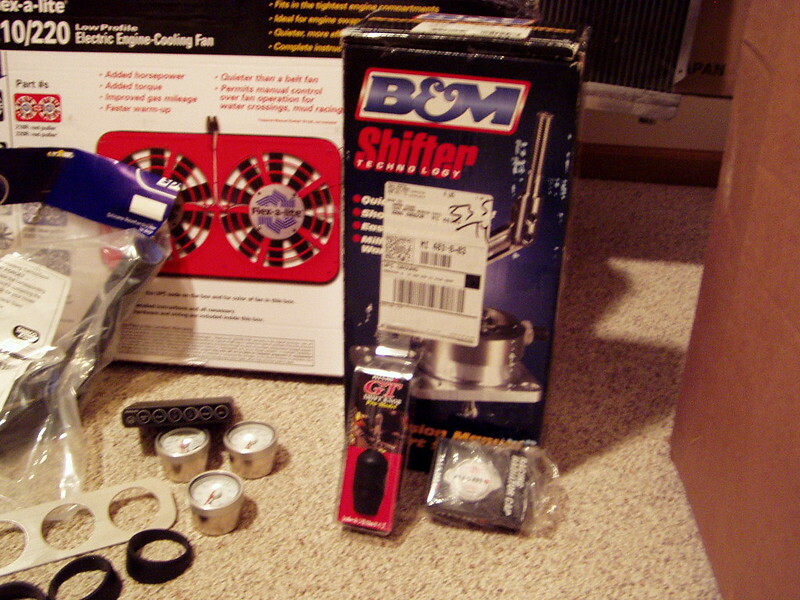 I also installed my B&M short shifter without any big issues. My friend took pictures and I will post them as soon as I get them from him. SHould make steady progress from this point on! Last edited by CamryOnBronze; 06-04-2015 at 12:06 PM..
Looks like this car will be pretty nice! Super props on the Solara! 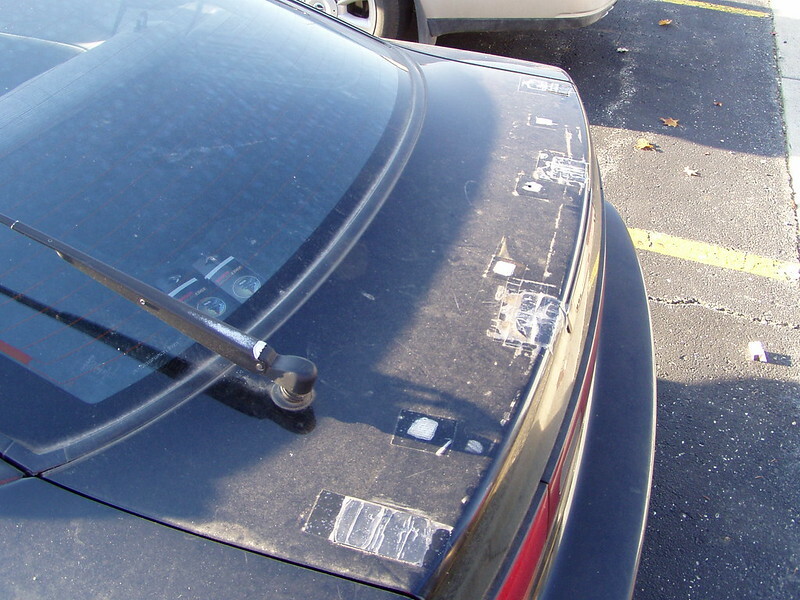 I've always wondered what a Solara would look like nicely modded. dope, you went with spc, gonna try running it for next year. 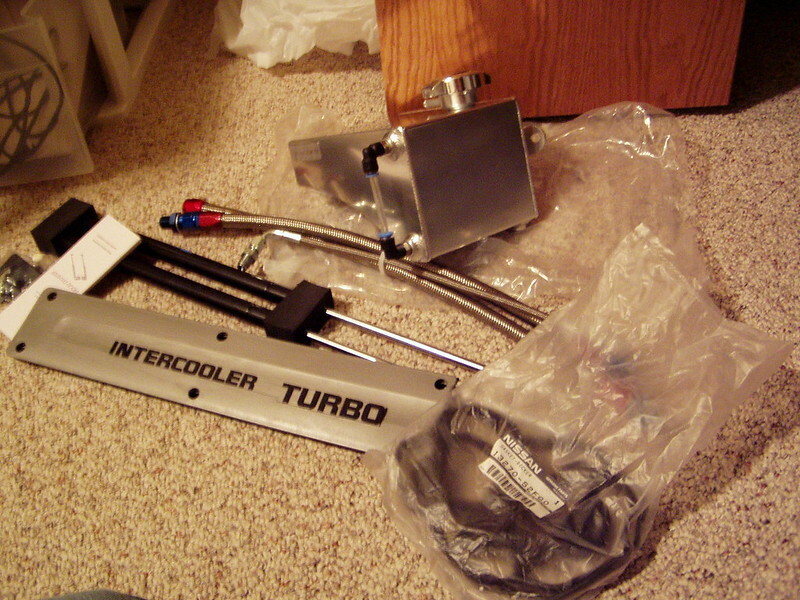 ^no doubt man, the parts look super nice... Ill let you know how they hold up. Planning on finishing up the rear suspension and brake install tomorrow since I have the day off. 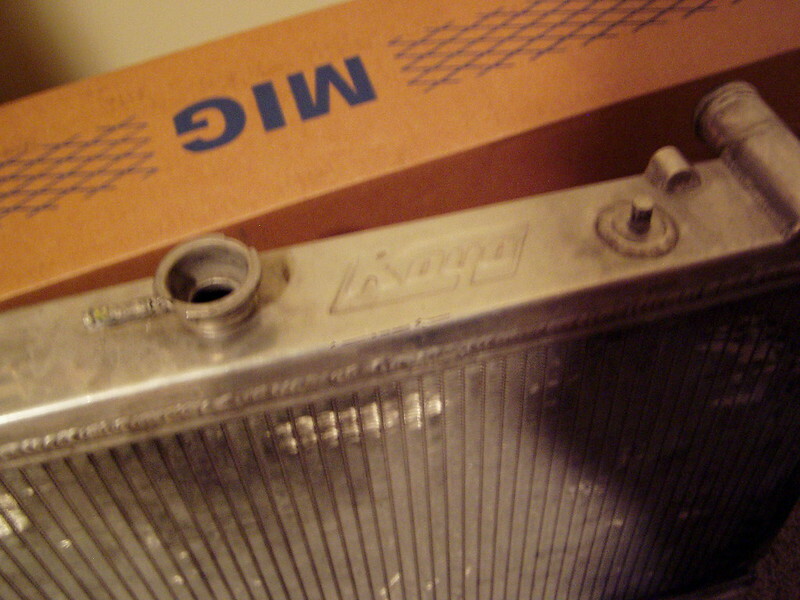 I might get to installing the carpet as well and removing the valve cover to be powdercoated. Nice. 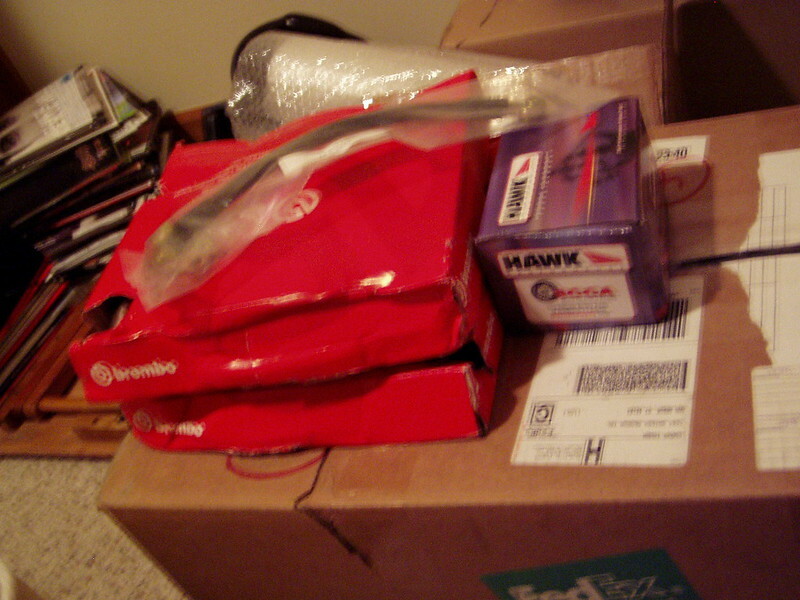 Got some great parts there. 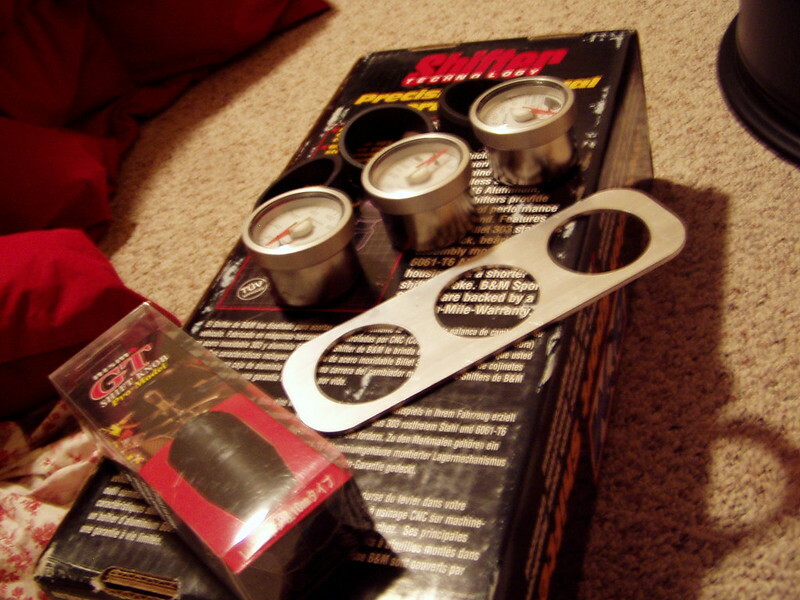 Did you make that triple gauge holder? Ever bought anything from me? 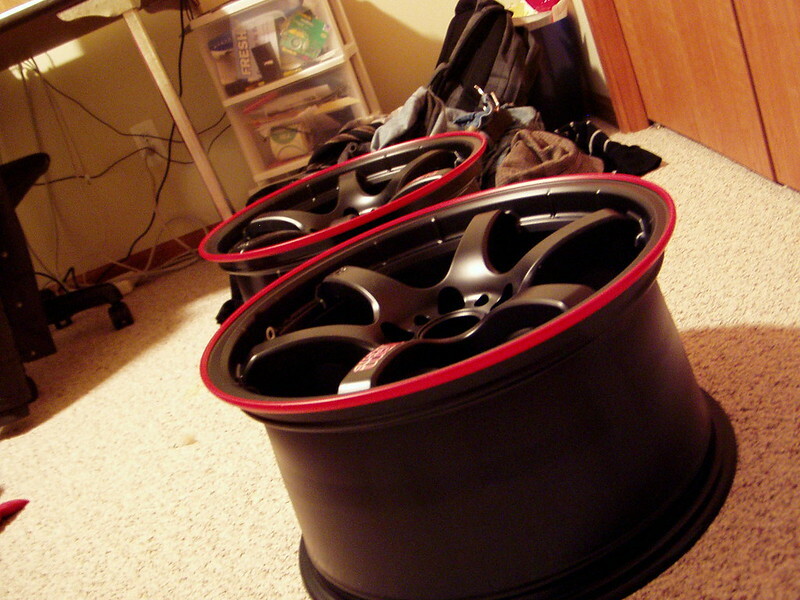 Nah, I copped out and got it on ebay :/ haha I modified it for the angle rings and sprayed it textured black, but I cant claim any credit past that. Going back at it after work tonight, hope to bet the stubborn stuff broken loose so I can put it all back together. A tap with a hammer and that ball joint should just pop out. The hub bolt on the other side is still being stubborn, so I am going to have a friend bring his torch and air tools out soon to help me remove it. I tore a CV boot when trying to remove the spindle, so I am just going to install the VLSD and axles that the previous owner gave me with the car. 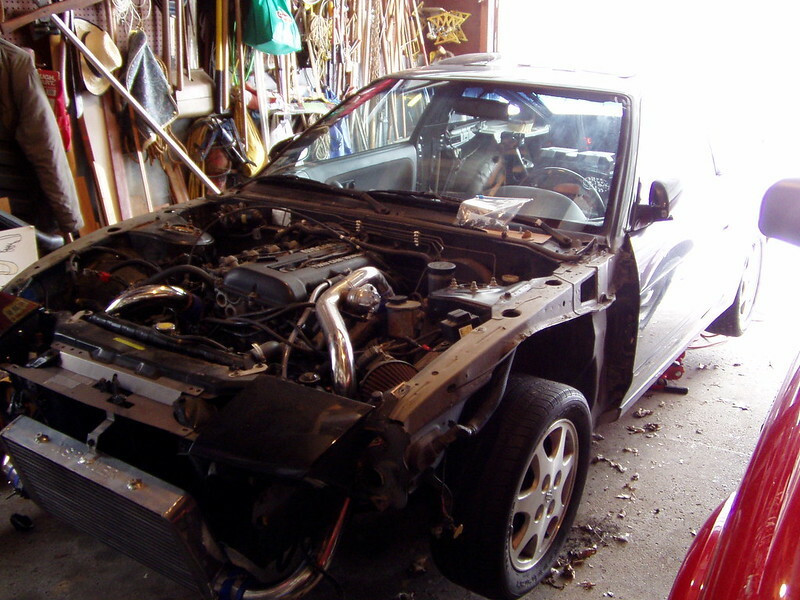 At this point, with so much torn apart, I might drop the subframe and do the bushings as well. Always better to get everything done right the first time if possible, so that might be the best route. A little nervous because I have never dropped a subframe before, but I might just go for it. I also removed the 4 hub bolts from the hub to the spindle, but I am not sure how to seperate them. My friend told me I will need a press, but I have not confirmed that yet. Ill search around the forum some more to see what I can find out. I also removed the 4 hub bolts from the hub to the spindle, but I am not sure how to seperate them. No more dicking around, need to get all of the parts ordered and slap this thing back together! Thanks for the advice, I need to spend some more time with it. 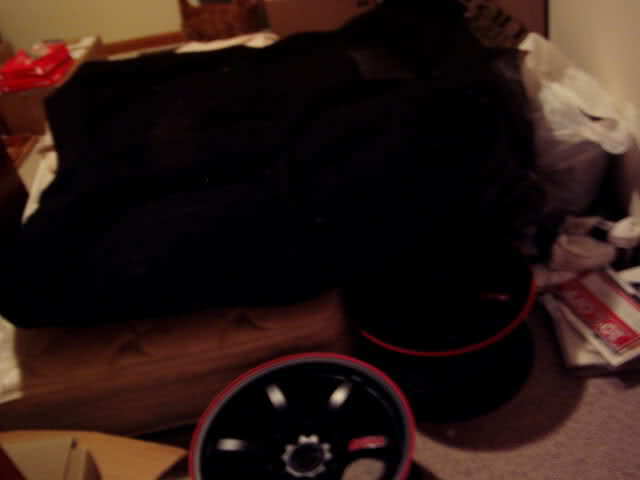 I still need to order front brakes, since I sold the Wilwood kit I had, and do something about the bad balljoint I have. 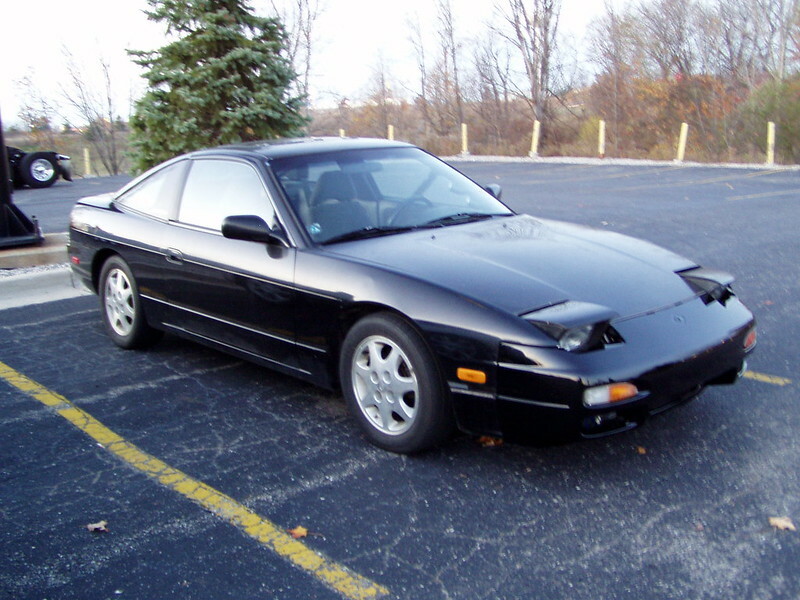 After some research, I found that Nissan doesn't sell just the rear balljoints for this car, only the lower arm with the balljoint already pressed in. You can use some from a sentra, but I think Im going to go with the whole arm... I read a couple of tutorials and it looks like a joke to do. I am pulling the valve cover to be done wrinkle red tonight. I think it will look pretty sick with the time attacks. 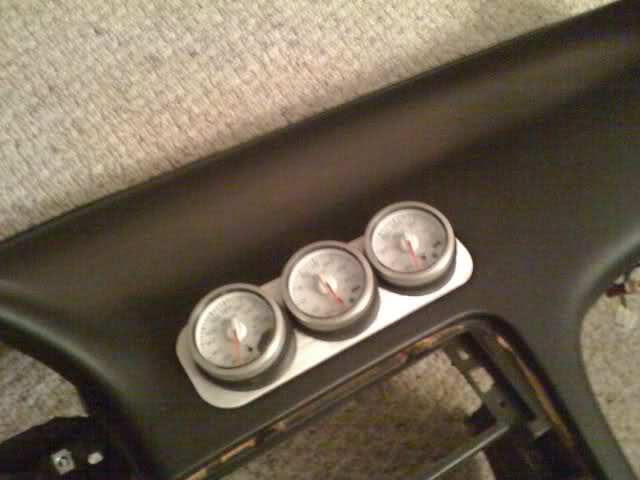 I think I am going to try to install my carpeting and get the dash back in as well tonight. 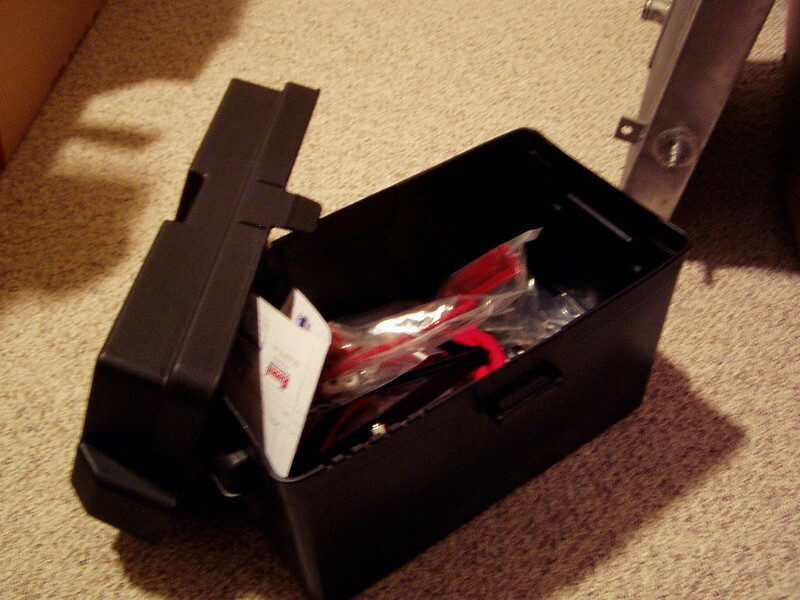 I will run the wiring for my Defi gauges and the link controller. 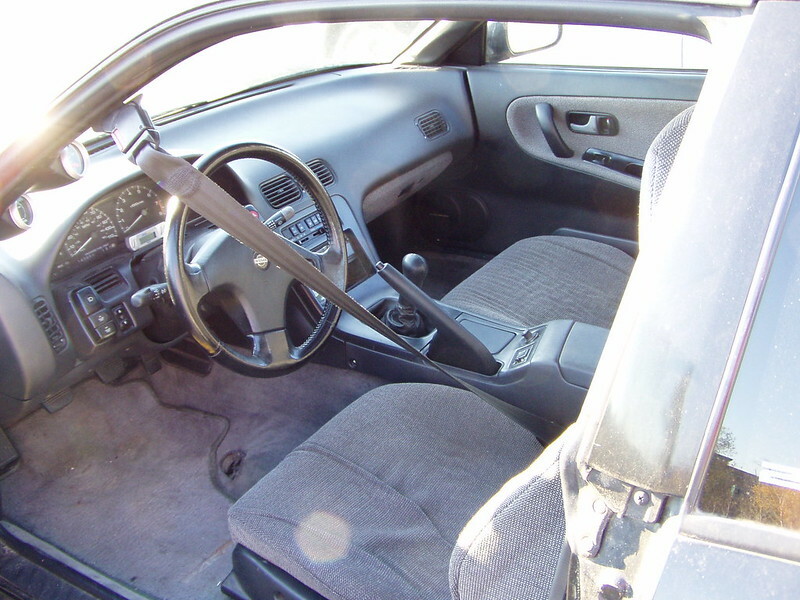 Im just going to put as much of the interior back in as I can while I wait on the CDM seatbelt conversion. Got that pesky rear hub bolt loose with the help of a friend, a torch, and a thick steel bar last night. This allowed me to pull all of the arms and whatnot on that side last night, as well as the axles. Have to remove the spindle from that side, then get the hubs swapped to the 5 luggers. I am going to drop the diff if I can tonight or tomorrow. 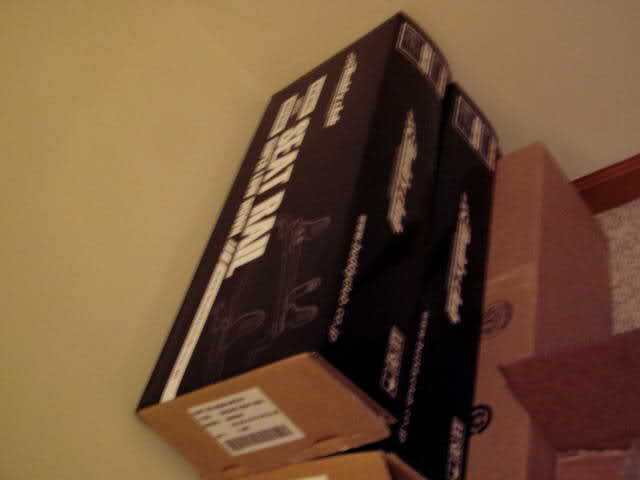 I have a JDM/CDM VLSD that came with the car, along with 5 bolt axles. I was going to buy a nicer LSD, but I decided to save the cash for now and rock this one- it should be sufficient for my needs. Pretty sure I have to swap the diff covers, so I will change the fluid as well when I do that. Anyway, slow progress as always. Going to get a formulated list going and start knocking things out, I want this thing cruising out of the garage by the end of April! When you drop the subframe, but a jack under the diff, it's pretty well balanced around it, although the front is a little heavier, but it's really no big deal. It's much more of a pain to get it back in. 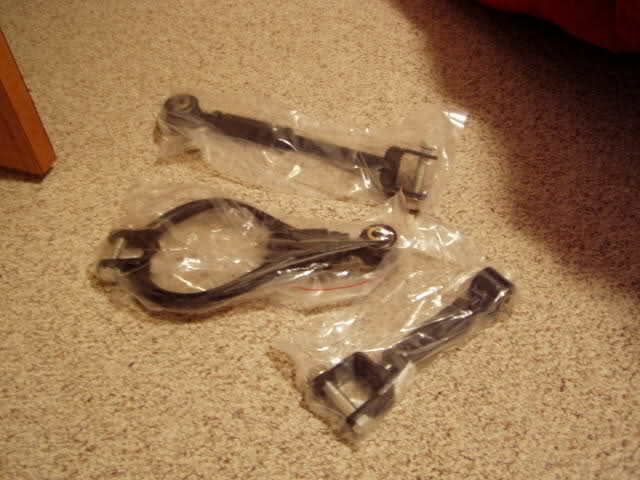 You should check out the Megan Racing roll center adjuster ball joints. I don't normally recommend Megan Racing anything to anyone, but they're really the only ones that make them right now. They're $168 for a pair, which is cheaper than complete arms. 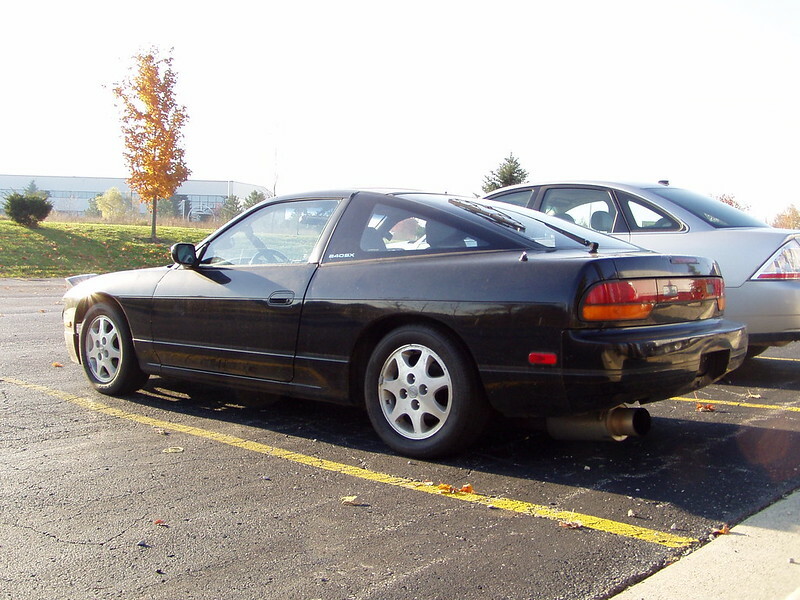 You'd probably want to do all four, but they're due for replacement in any S13 anway, so why not? It can only help. Yeah, I did see those, but I feel the same way... not sure I want to rock the megan stuff, haha. 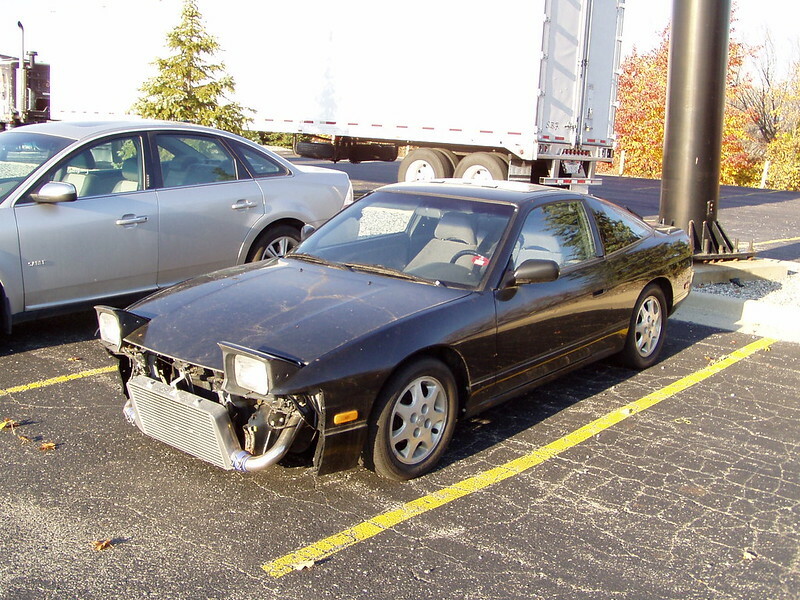 I might only need a balljoint on one side, but it would probably be best to do both at once. Arms are about $240 shipped, so megan would be a cheaper option. I like the idea of not having to press anything in or mess with it. Looking good! I missed what suspension you have, or are going with..? ^The big picture of his KW coilovers didnt tip you off? I went with stances on my coupe and liked them alot. Pretty harsh on ohio/michigan roads when slammed but if you softened it up a bit it was tollerable for moderate periods of time. hey thanks man, the car has some old school tein HEs on it now. They seem pretty low mileage and in good shape, so Im gonna stick with those as long as they go low enough, which I think they should. 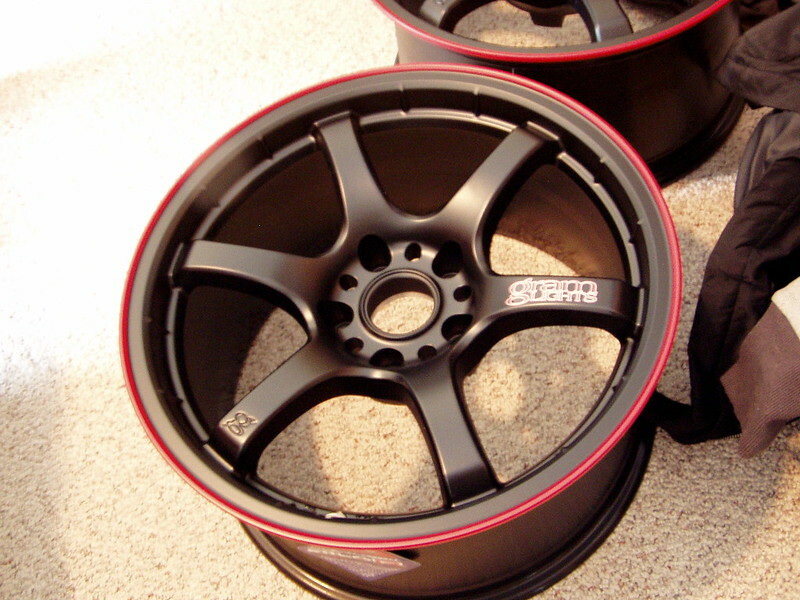 If my brother gets not lazy tomorrow he will pull my corbeau seat I bought off of him from his RS and I can test fit that... Im guessing it wont happen though, haha. 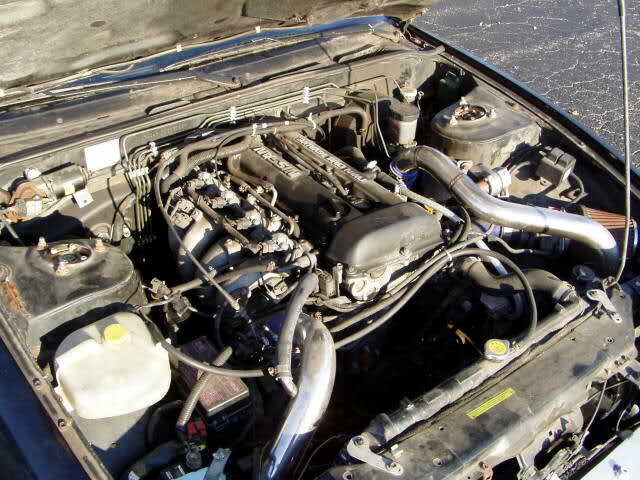 If that is the case Ill work on the diff swap. Im getting some momentum now, need this car back together! You have one hell of a good taste in wheels! thanks man! A lot of people will give me crap for time attacks being "played out" and whatnot, but hopefully the stance of the car will deter that a bit. I got too good of a deal on them without the usual wait for wheels from makin industries, so i had to take it!